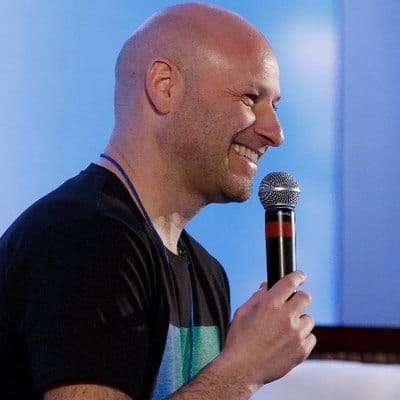 Ethereum co-founder and Consensys founder Joseph Lubin told The Street last week that he is “extremely comfortable” that Ethereum does not qualify as a security under US law. “We spent a tremendous amount of time with lawyers in the U.S. and in other countries…it never was a security,” Lubin stated. Digital tokens native to a particular blockchain network, said Lubin, are necessary to attract talent and services to a network’s build out. New regulations, said Lubin are not called for. Lubin told Distributed that Consensys continues to “generate sustainable revenues” by assisting with the launching, issuing and management of digital tokens. Lubin also said that Ethereum domiciled in Switzerland rather than the US because digital cash “already had a bad rap” there. Nonetheless, said Lubin, “The SEC is comprised of pretty reasonable people,” whom he feels will focus on prosecuting only the most fraudulent ICOs.